Why do you want to check your Weekly Grocery Store Ads? 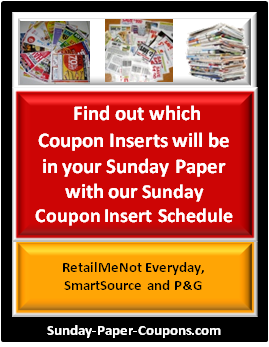 Because, combining what’s on sale, discounted, or offered at buy-one-get-one-free at Grocery Stores along with coupons and doubling coupons (if your store offers it), and the store’s Loyalty Card (if they offer one) is the way to save the most money on your groceries. You can’t do that if you don’t know what’s on sale at your store. You shouldn't wait to pick up the circular when you walk into the store, because you'll spend way too much time in the store scanning the circular and then pulling your coupons. Also, you may not receive it in the mail, or subscribe to your weekday newspaper, so I’ve compiled this listing of major chains with links to their Grocery Store Ads. 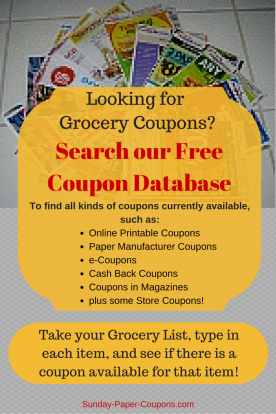 You can scan this list, find your favorite stores, and click on their links to gain access to their weekly ads. Easy breezy. If you know of a major chain that I've missed, please send me an email and I'll be sure to add them. I've tried to add stores that have at least 10 locations or more. so now lets save a bundle shopping online with Cashback Sites like Ebates, and save even more! Click the "Send Message" button under the post, then click the "Neutralize" button in the message. Follow the steps. 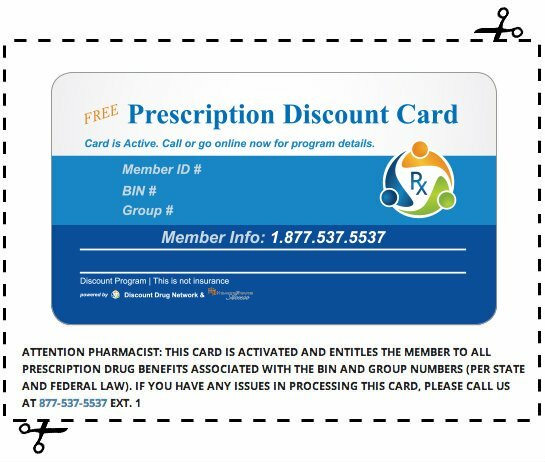 Complete the form Note: They will only send coupons to areas with brick and mortar retailers that carry their products.